New Zealand Sign Language is an official language of New Zealand, and an understanding of sign language and Deaf culture is useful for many careers. 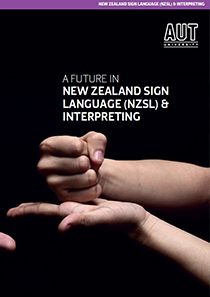 The New Zealand Sign Language and Deaf Studies major covers communication strategies in NZSL and the cultural knowledge to work with Deaf clients and colleagues. Sign language skills are in demand in all areas of New Zealand society, including education, health, legal and social service settings, as well as any customer-facing area of work. Tailor this sign language course to your interests, and combine it with papers or a major from any other area of study, including, but not limited to, education, health promotion, Māori development or event management. 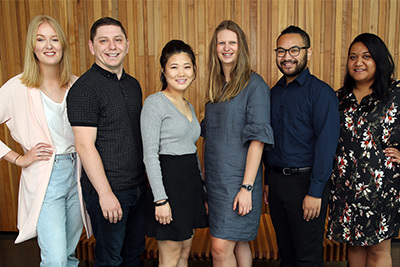 The first year focuses on the development of receptive and expressive fluency in New Zealand Sign Language (NZSL), and the study of the Deaf community and culture. In the second and third years, you can either continue with further language acquisition, learn about the interpreting profession, or choose papers related to intercultural competence. All students in the Bachelor of Arts complete core papers that cover effective communication, critical thinking and other transferable skills you'll need for your future career. For a list of core papers refer to the Bachelor of Arts overview. The following papers can be chosen as electives. Workplace experience (the Work Integrated Learning paper) is the final part of your degree and takes a full semester. This is a supervised work placement related to your major(s), for an organisation of your choice. Great graduatesJaime DowdleTeacher Aide / Secretary, Otago Deaf Society, DunedinBachelor of ArtsShe fell in love with Sign Language, says Jaime Dowdle who completed a Bachelor of Arts in New Zealand Sign Language and Deaf Studies at AUT in 2017.She fell in love with Sign Language, says Jaime Dowdle who completed a Bachelor of Arts in New Zealand Sign Language and Deaf Studies. 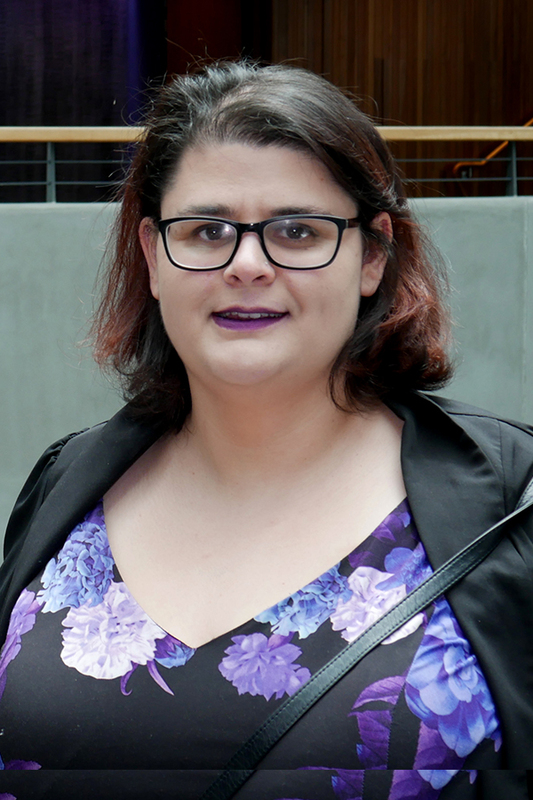 She chose the Bachelor of Arts in New Zealand Sign Language and Deaf Studies to find out more about herself and Deaf culture, says Jaime who is Deaf herself. She feels proud of completing her Bachelor of Arts, Jaime says.